The location, where a dozen years ago stood the former Katowice coal mine, today is home to the showcase of Silesian culture. 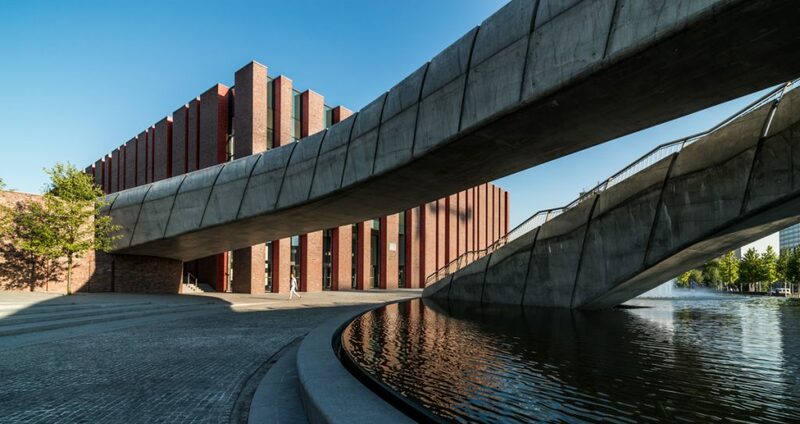 The centre for development and promotion of classical music stands out on the world map not only owing to the building’s architecture and good acoustics of the concert halls, but also custom-made fire protection process solutions. Fire monitoring at the facility, any place and any time. 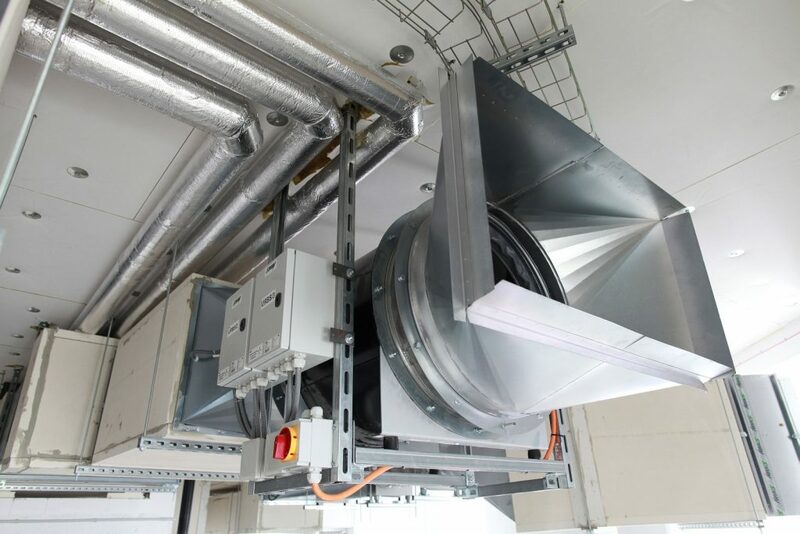 The facility is equipped with a world-unique fire ventilation system, based on SAFETY WAY® system, whose operating principle relies on the application of the controlled air flow system in the stairwell space, or, in other words, an automatic air supply and extraction process. Protection of vertical escape routes is provided by iSWAY-FC® air supply units. 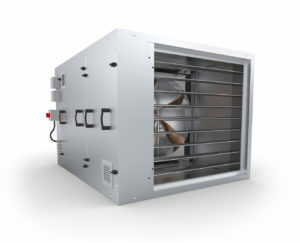 These are compact devices with a broad range of fans to choose from. 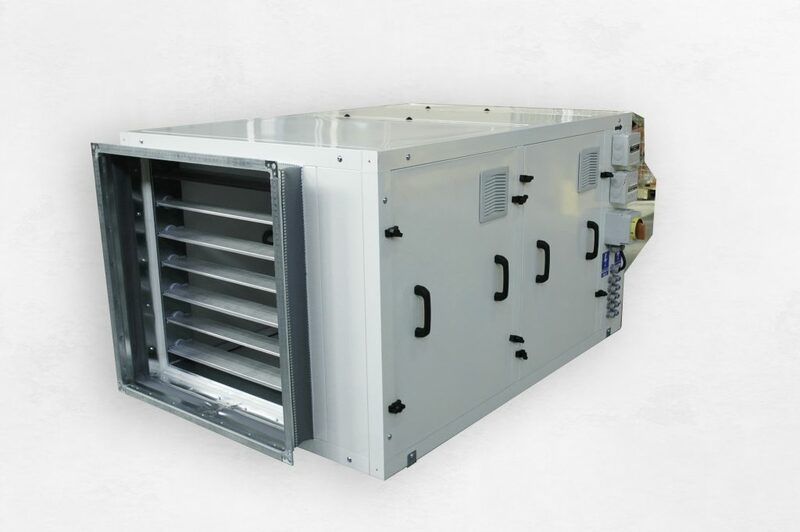 The system was designed to PN-EN 12101-6 system C “Smoke and heat control systems. Part 6: Specification for pressure differential systems. Kits”.